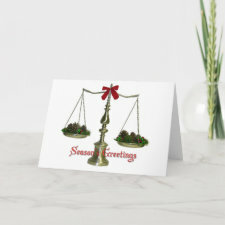 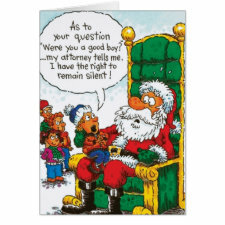 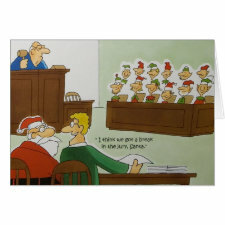 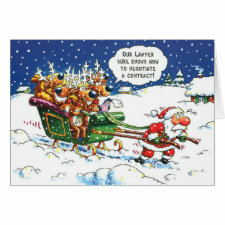 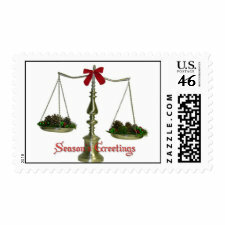 Try our unique attorney Christmas cards when you want something different. 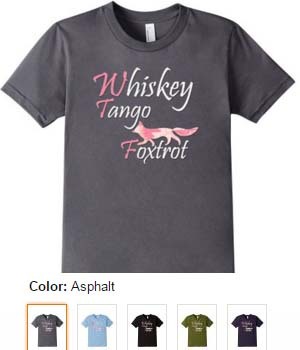 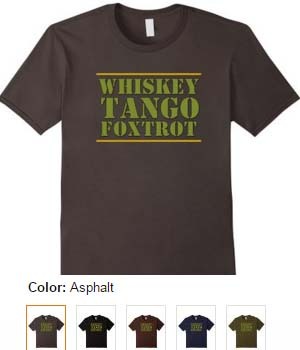 You can customize these designs with your own words, logo, or images. 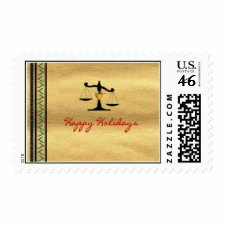 Whether you are a lawyer sending a card to your client or a client wishing your attorney a happy holiday season, try a design by an artist are not found in stores.